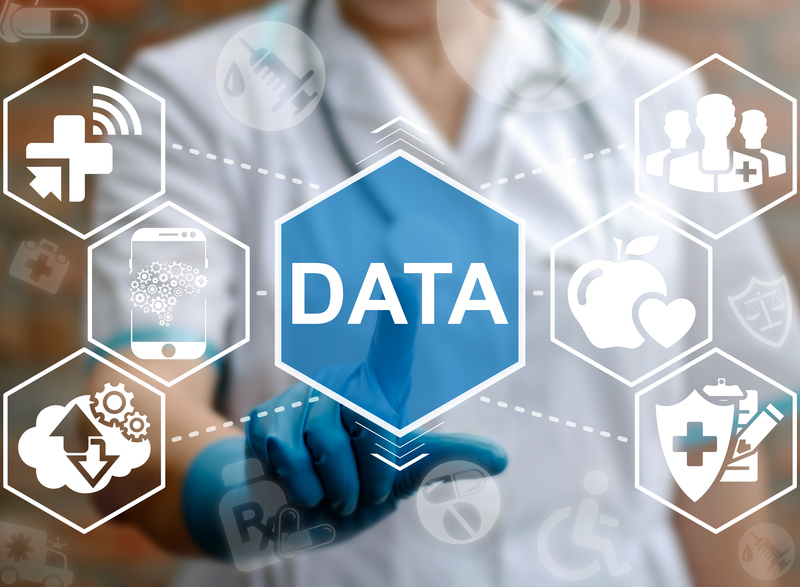 Two OHSU biomedical informatics graduate students received awards at the annual meeting of informatics trainees sponsored by the National Library of Medicine (NLM) of the National Institutes of Health (NIH). This meeting is held annually to bring together the 300 Ph.D. and postdoctoral students who are funded by training grants from the NLM that are awarded to 16 universities, including OHSU. 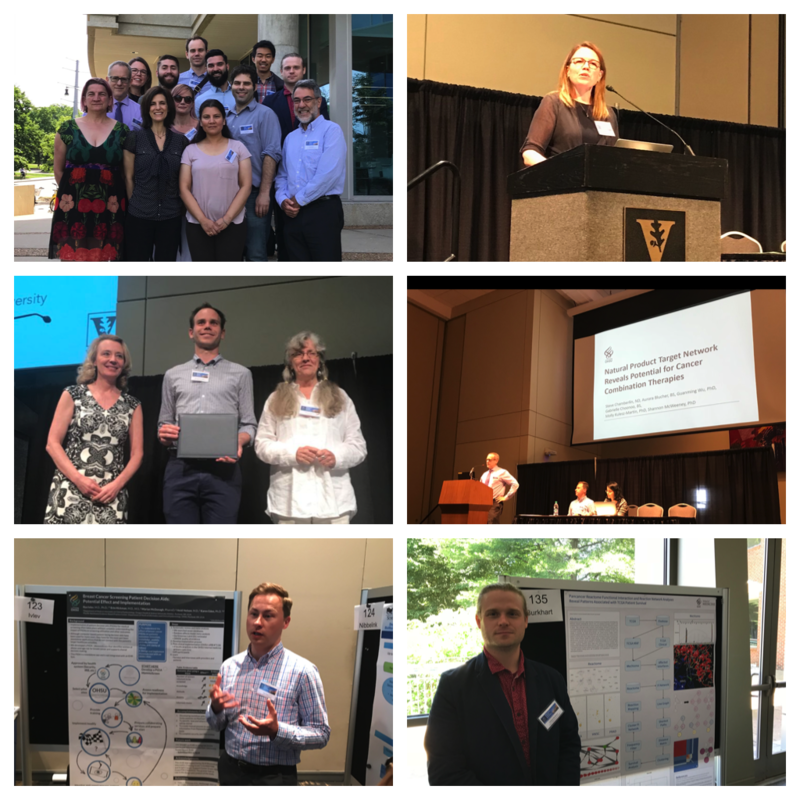 The two-day meeting, hosted this year by Vanderbilt University, featured paper, poster, and “open mic” presentations from about 100 of the trainees representing the 16 universities as well as those receiving informatics training at the NLM and at Veteran’s Administration sites. Four awards were given to the best paper for each day as well as the best poster and open mic presentation. OHSU students received two of the four awards. Dana Womack, R.N., M.S., Ph.D. candidate, received one of the two best paper awards. Her presentation, Secondary Use of Ambient Data to Enable Automated Workplace Insight, reported on her Ph.D. dissertation that she had successfully defended the prior week. Benjamin Cordier, Ph.D. student, received the award for the best open mic presentation for his presentation, Quantum Algorithms for Bioinformatics and Clinical Informatics. “I have attended this meeting almost every year dating back to when I was an NLM trainee in the late 1980s,” said William Hersh, M.D., principal investigator of OHSU’s NLM training grant. “It is always great to see the enthusiasm and new ideas that come from the future leaders of our field. Whether applying informatics to genomes, patients, or populations, they will advance the use of information to improve health and healthcare.” Dr. Hersh also serves as director of OHSU’s Biomedical Informatics Graduate Program and as professor and chair of the OHSU School of Medicine’s Department of Medical Informatics & Clinical Epidemiology (DMICE). The DMICE NLM informatics training grant is the largest and the second-longest standing at OHSU.